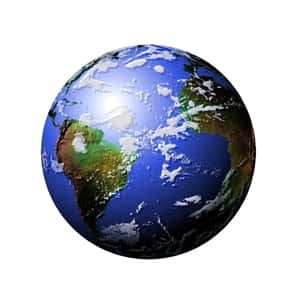 Music Travel Consultants is a Tour Operator, a travel company that puts together customized trips for its clients. Since 1987, led by accomplished scholastic music directors and musicians, Music Travel Consultants has become the first choice for student music group tours by listening to customers, providing industry-leading online services and by having professional Tour Directors conduct most trips. Focused on creating custom trips that provide relevant, memorable and rewarding student travel experiences, Indianapolis-based Music Travel partners with customers to successfully do just that, in destinations within the United States and worldwide. 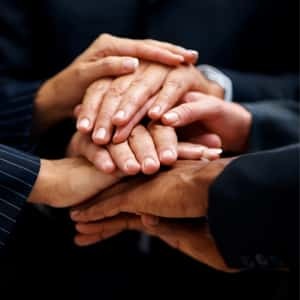 Over 165 years combined travel expertise earned in over 68 countries means Music Travel Consultants will anticipate your needs and fulfill your group's wishes, without surprises or hidden costs. 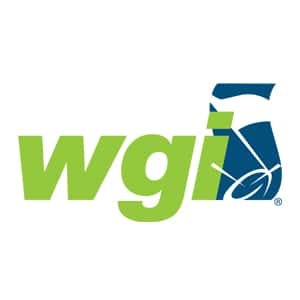 Music Travel Consultants becomes the the preferred travel partner of WGI events! Learn more. MTC launches the MUSIC TRAVEL app. 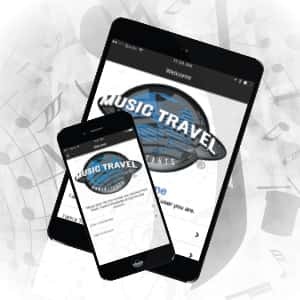 At no additional charge, Music Directors, Staff, Chaperones and Students may use the information-packed, versatile Music Travel App before and during their trip. Learn more. Music Travel Celebrates 30 Years of Lasting Memories! 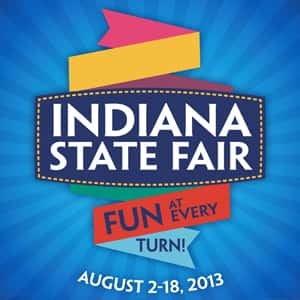 Music Travel presents Music for All State Fair Band Day at Indiana State Fair, first year results show 3 new employees and forecast the biggest increase in number of travelers, year over year, in company history, plus fall debut of feature-rich Music Travel Experience! Star Travel sells Music Travel Consultants to four MTC employees, on the auspicious date of April first! 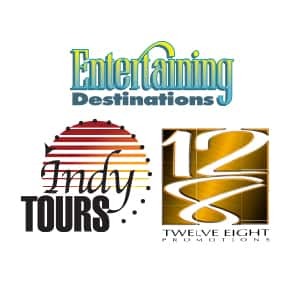 Good changes made and all staff, tour directors and clients remain “on board.” Educational Destinations, Entertaining Destinations, Indy Tours and 12:8 come along for the ride! 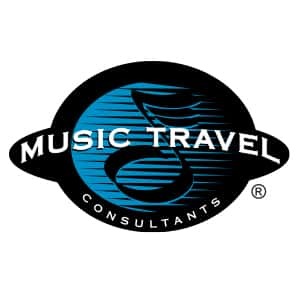 Indiana State Fair kicks off August with a fresh, new sponsor for State Fair Band Day: Music Travel Consultants! 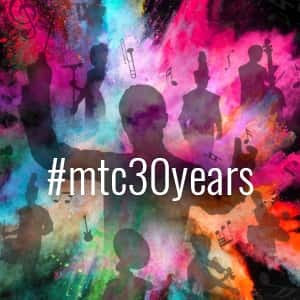 Happy 25th Anniversary, MTC! MTC On-Line used by 95% of groups. 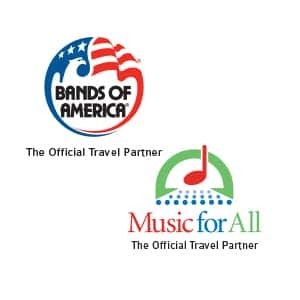 Music Travel Consultants named sole Preferred Student Travel Partner by Music for All /Bands of America. Cue foreboding music . 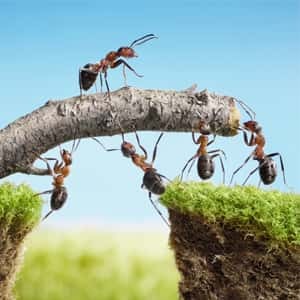 . . recession of 2008 grips the country...yet 82% of groups use MTC. 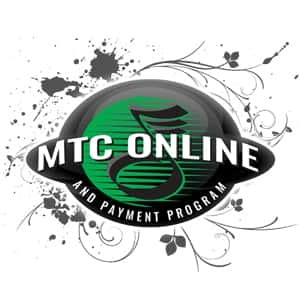 MTC On-Line debuts to rave reviews of its on-line trip registration, information and payment system. 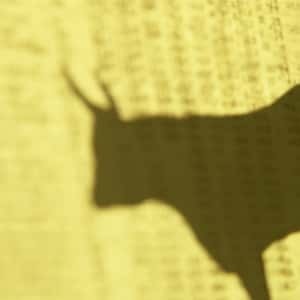 25% of groups sign-up this year. 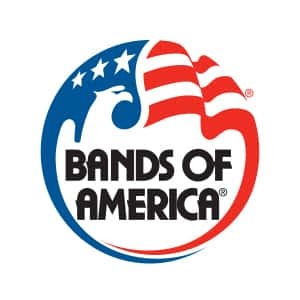 Bands of America names Music Travel one of its preferred travel providers...travel volumes are up 10% over 2001. 9/11 Attack and aftermath...despite dramatic drop in individual travel, numbers of group travelers are unchanged. 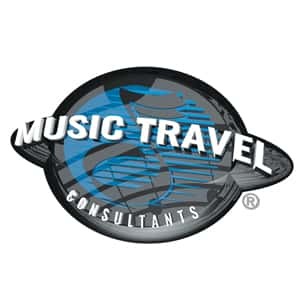 Music Travel Consultants is sold July 20th to Star Travel of Bloomington, IN. 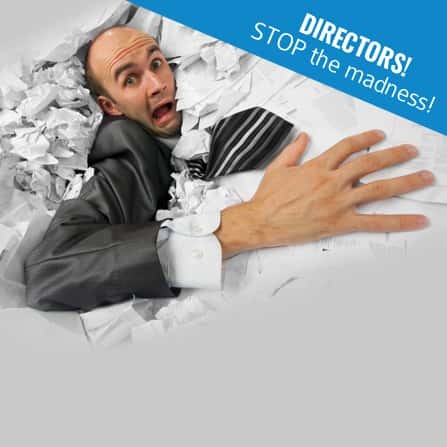 Leadership, Sales, Operations and Accounting teams remain intact. MTC adds four employees and three new divisions: Entertaining Destinations, 12:8 Productions and Indy Tours. 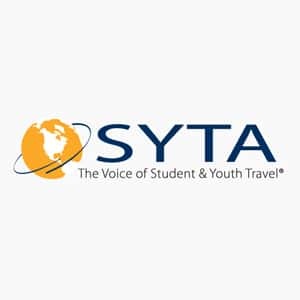 Music Travel is a co-founder of SYTA – the Student & Youth Travel Association, a non-profit, professional trade association dedicated to the safety, education and promotion of student group travel. 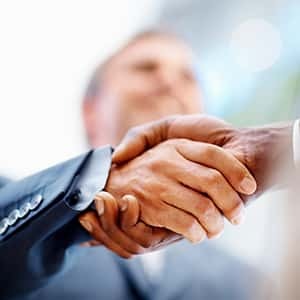 MTC Sales, Operations and Accounting each add a key players. 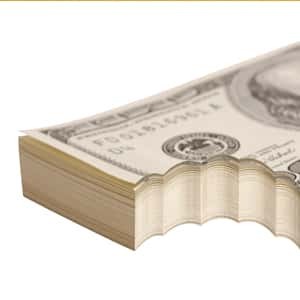 Music Travel adds key sales staffers. John Sturm purchases Jack Calabrese’s share of the company.  MTC goes international with its first significant overseas performing group! 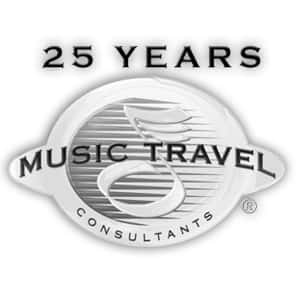 September 2nd, Music Travel Consultants is founded in Indianapolis by John Sturm and Jack Calabrese, with a mission to serve as Travel Planners for the Finest Bands, Choirs, and Orchestras in the World!